Police in Clementon, New Jersey are seeking the public's help in locating a missing juvenile. CLEMENTON, N.J. (WPVI) -- UPDATE: Clementon police said missing juvenile Reyna Medina has been safely located. 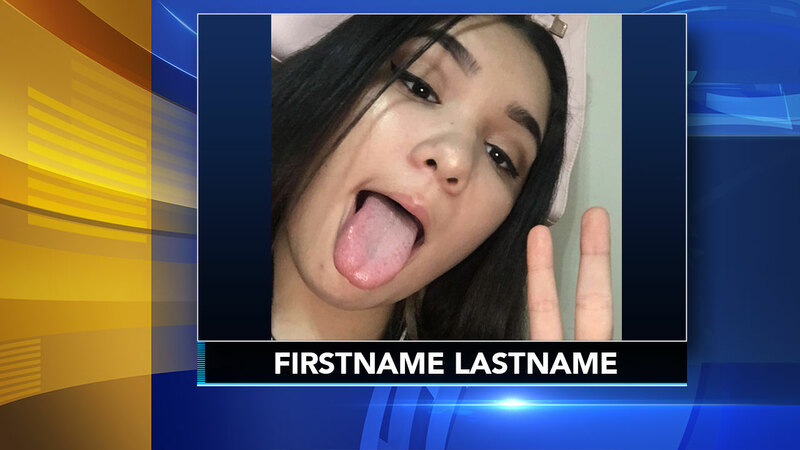 Fifteen-year-old Reyna Medina was last seen at her residence on the 200 block of Ohil Avenue in Clementon around 6 p.m. on Friday, March 30. She reportedly left to visit an unknown friend and they were possibly headed to an unknown destination in Burlington County. Medina is described as a hispanic female, approximately 5'4" and 162 pounds. She is believed to be wearing all black with white sneakers. Anyone with information is asked to contact the Clementon Police Department.